WITS Associate Director Bao-Long Chu has written an acclaimed libretto that will be performed on February 15 and 16 in collaboration with the Houston Grand Opera and the Asia Society Texas Center. 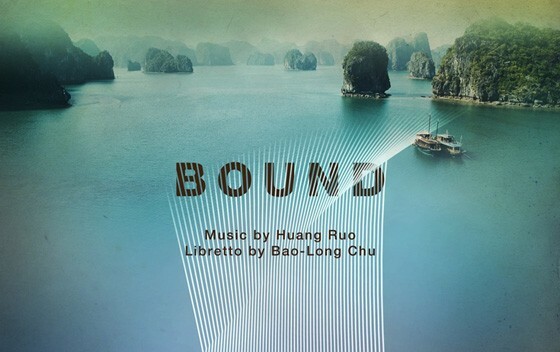 Bound, inspired by a true story, is about a Vietnamese girl who is struggling to come to terms with her family’s past and her own complicated story. Music for the libretto was written by Huang Ruo. Please visit the Asia Society’s website or HGO to reserve tickets to this special event, which celebrates Houston as a crossroads for Eastern and Western cultures.